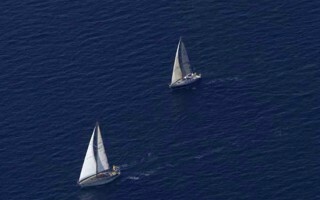 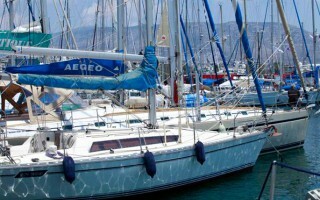 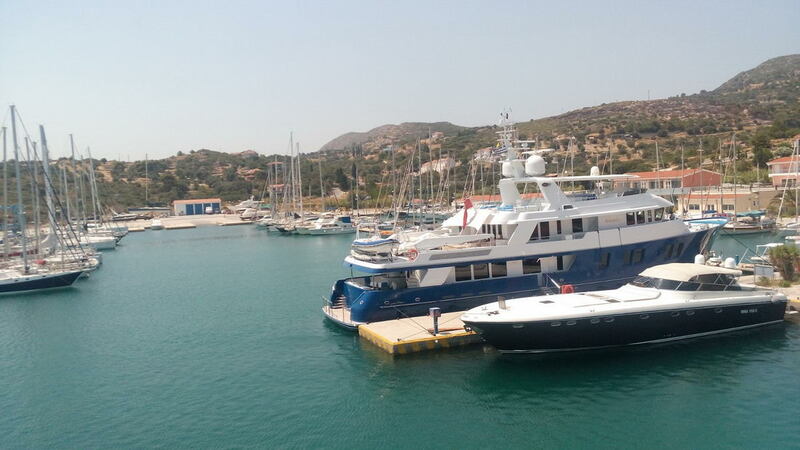 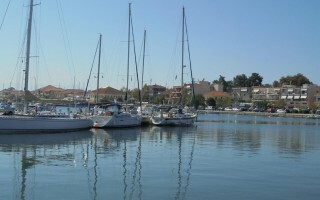 Samos Marina provides mooring in an isolated and well-protected location for those who enjoy privacy. 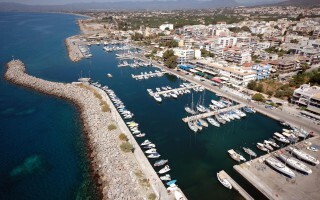 Samos Marina is situated on a strategic location on the island of Samos at the eastern Aegean Sea. 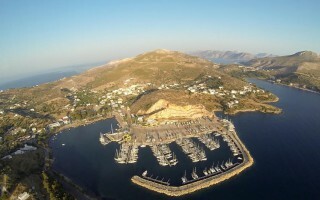 The facilities are located on the southeast part of the island, just 500m away from the picturesque village of Pythagorio, within superb natural surroundings. 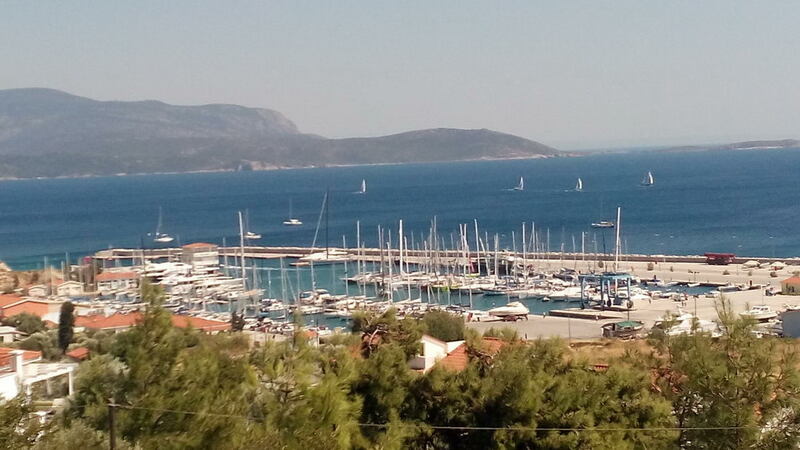 Built in accordance with state of the art specifications and offering a full range of services to boats and boaters, Samos Marina provides mooring close to the village, yet in an isolated and well-protected location for those who enjoy privacy. 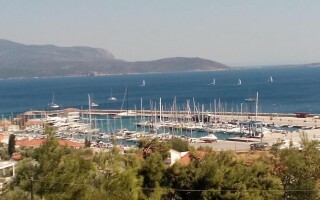 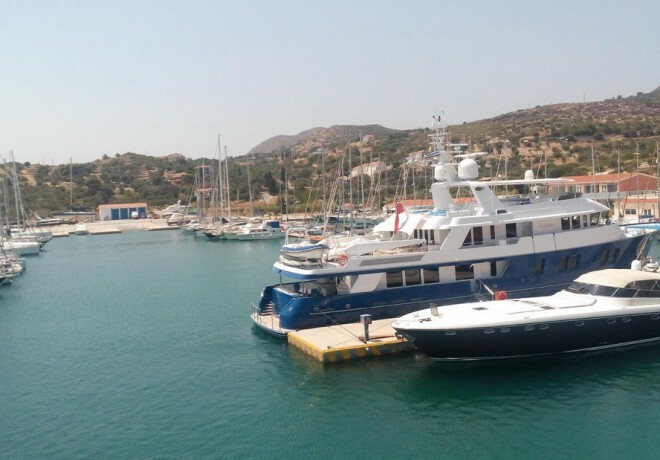 At a very short distance from the island’s airport (3km), Samos Marina has a berthing capacity of 280 boats and can host yachts up to 50m in length. 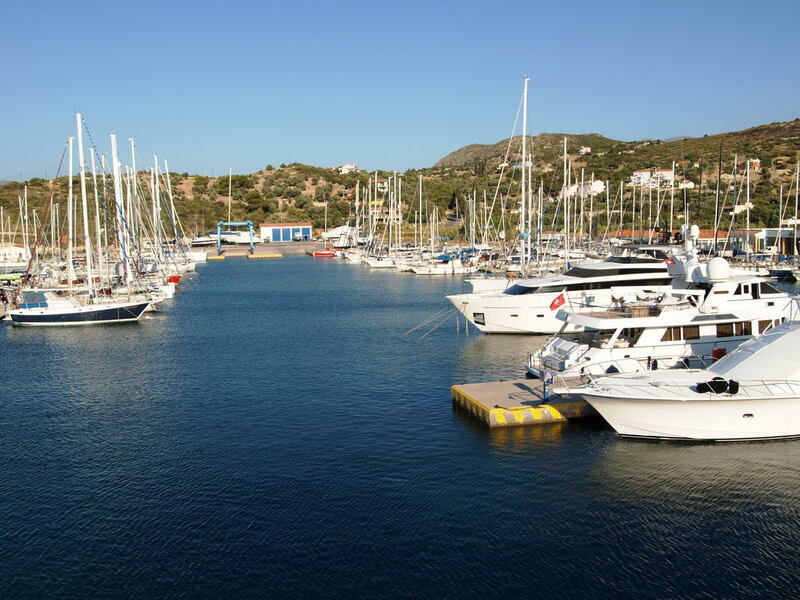 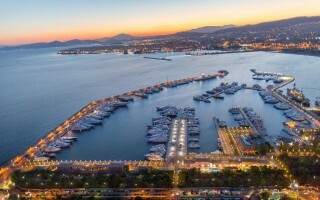 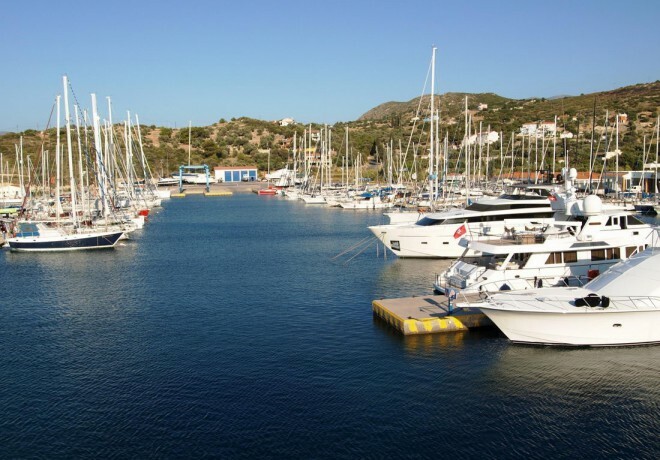 The marina boatyard can host up to 170 boats, offering boat maintenance and repair facilities all year round.